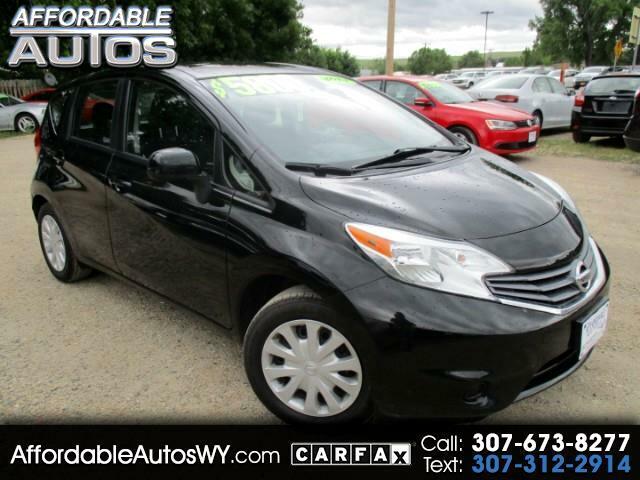 Visit Affordable Autos online at www.affordableautoswy.com to see more pictures of this vehicle or call us at 307-673-8277 today to schedule your test drive. We apologize but we do not offer any in-house financing. Have a blessed day! Message: Thought you might be interested in this 2014 Nissan Versa Note.